This review has been a long time coming! The Face Shop’s popular Rice Water Bright Cleansing Light Oil is the first Korean cleansing oil I ever tried. I’ve been using it off and on over the last year and a half, and I think it makes a very good starter cleansing oil if you have never used on before. First of all, it is quite inexpensive. I paid a little under US$8, shipped, on sale at Cosmetic Love (link in the sidebar) back in 2015. The price has gone up a bit since then, but it’s still available for under $10 at Jolse. If you’re in Canada, the official Face Shop site has it for CA$18. There is a non-Light version available, as well (CA$15). Get pure, fresh skin with our Rice Water Bright Light Cleansing Oil. 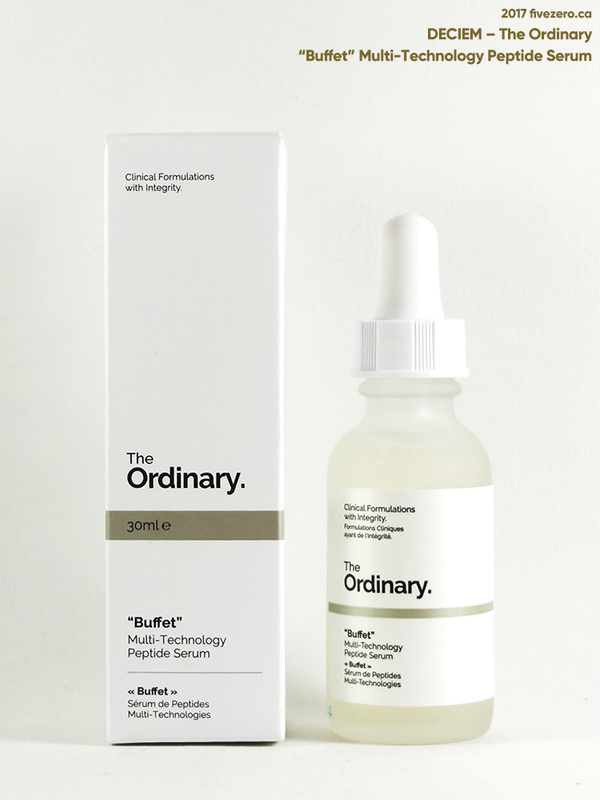 Enriched with jojoba oil, it dissolves impurities found on your skin’s surface while hydrating the epidermis. 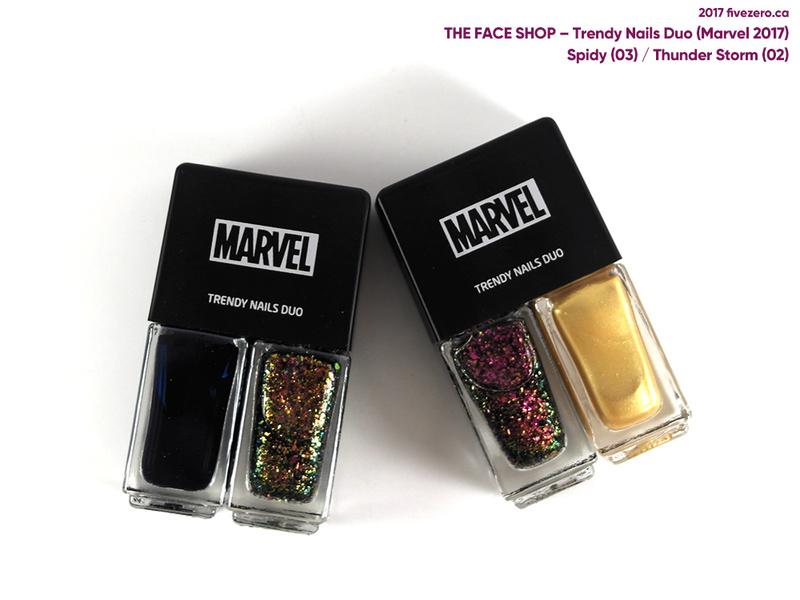 Over the summer, The Face Shop released a collection of makeup and nail polish in collaboration with Marvel! 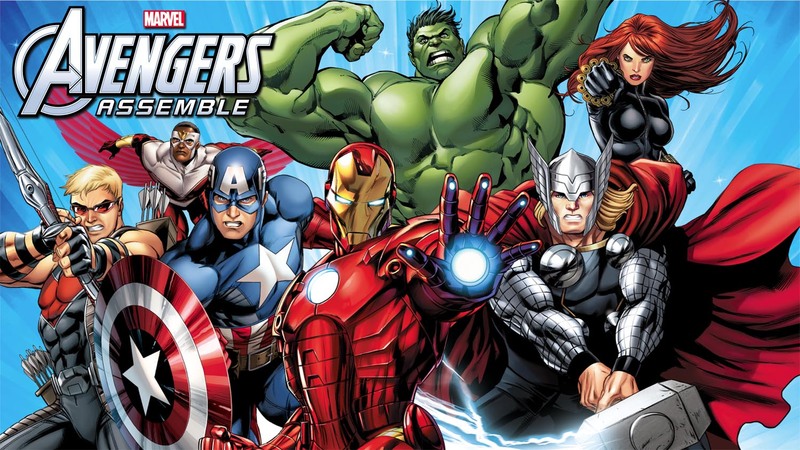 The characters included in the nail polish were Black Widow, Iron Man, Spider-Man, and Thor. Captain America’s logo was used for some of the makeup items (they were super cool-looking—kind of wish I’d picked up one of the palettes!). You can see the collection here. I hadn’t tried The Face Shop’s nail polishes before, or any of their makeup at all, so I didn’t feel like going whole hog and ordering all four Trendy Nails Duos. I picked up two: Spidy (Spider-Man) and Thunder Storm (Thor). No idea why they didn’t just go with the original character names. And Spidey’s misspelled, to boot! Each Duo comes with two small bottles of polish. 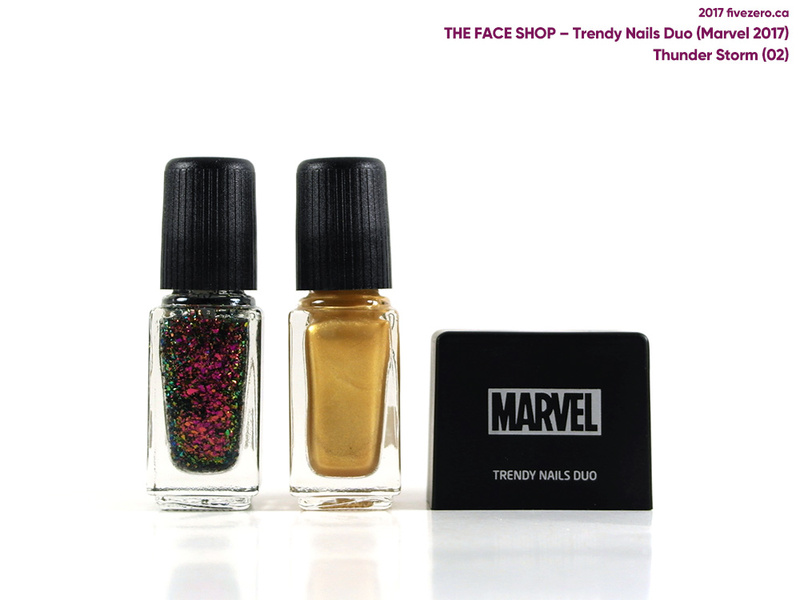 Thunder Storm (02) comes with a magenta and green flake topper (1) and a soft metallic gold (2). The Face Shop has released a new collaboration with Marvel Comics! The collection is flashy and fun, with a couple of skincare products targeted at guys, as well. The prices are in USD and taken from Cosmetic Love (referral link), where the collection is currently 10% off, and worldwide shipping is free. The packaging is crazy good for this collection! 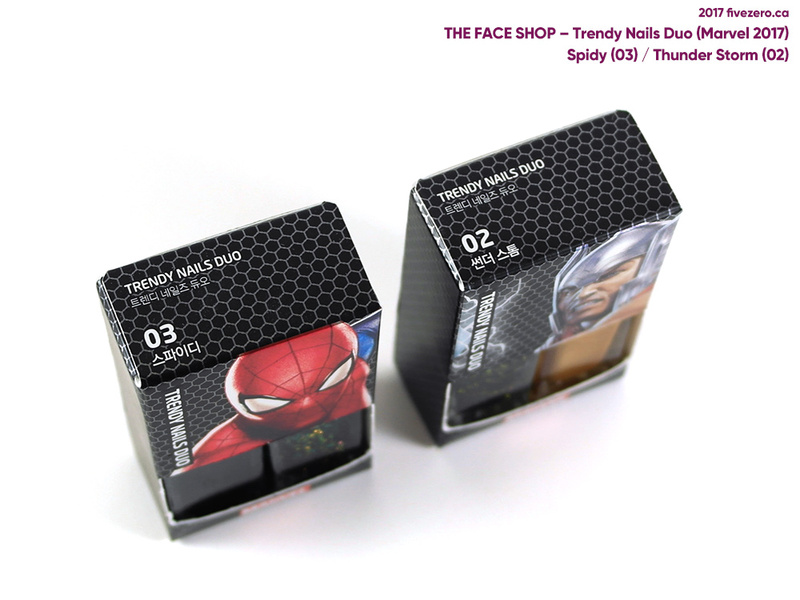 I’ve already splurged on two of the nail polish duos—Thor and Spider-Man—and I was quite tempted by the palettes and lipsticks, too. Lots of pics follow (via The Face Shop)! If you’ve been reading my blog, you’ll know that I’ve been hauling a little too much, lately! ColourPop, Deciem (plus I’m still waiting on two orders containing their new foundations), Sephora, and tarte were my biggest weaknesses. I love a great sale! But online Korean shops have been another: I’ve ordered from Jolse and again from Cosmetic Love (referral link). Prices are all in USD. I ordered during an Innisfree sale, if you can’t tell! 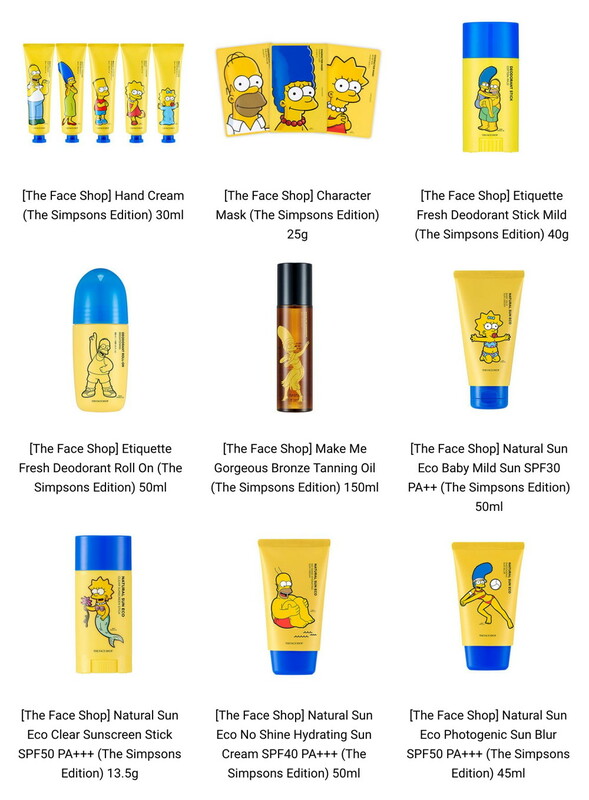 Unfortunately, there are no nail polishes in this collaboration between Korean cosmetics brand The Face Shop (owned by LG) and Fox’s The Simpsons. It’s a collection of sunscreens, hand creams, body oil, and sheet masks. Hula Marge on the Tanning Oil is my favorite! Cosmetic Love (referral link) has all on sale right now. Korean brand The Face Shop has released a set of Disney-licensed nail polishes based on Disney Princess characters. The princesses represented are Ariel ( The Little Mermaid ), Belle ( Beauty & the Beast ), Cinderella, Pocahontas, Rapunzel ( Tangled ), and Snow White. The collection omits an Asian princess character, Mulan, and recent hit characters Anna and Elsa ( Frozen ). It’d have been kind of cool to see Merida ( Brave ) and Tiana ( The Frog Princess ), too, though I wasn’t too enamored of either of those movies. 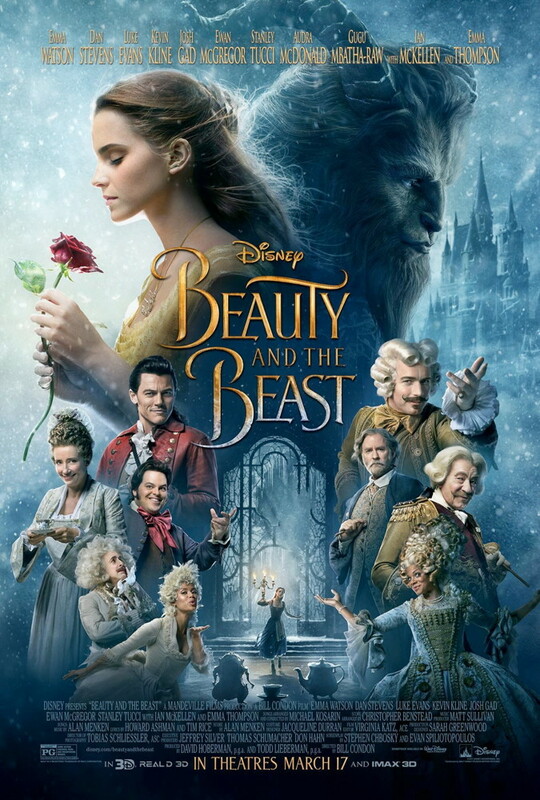 Speaking of Belle, have you guys seen the poster for the upcoming live-action version of Disney’s Beauty & the Beast ? I dig the casting of Dan Stevens (cuddly in Downton Abbey and awesome in The Guest ) as the Beast and Luke Evans (I always think of him as “the hot version of Orlando Bloom”) as Gaston, even though every last inch of him probably isn’t covered in hair. At first I was a little underwhelmed with Emma Watson as Belle, but upon further reflection, I think she’s a fine choice. I haven’t really seen her act since the Harry Potter movies, though. Ewan McGregor is downright comical looking in the poster. Can you spot him? Anyway, here are swatches of the polishes, found at Cosmetic Love (referral link). The polishes are unfortunately all sold out there, though I don’t know if they are available at other online Korean shops.